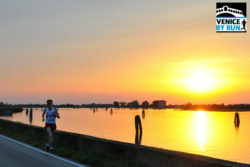 Arsenale running tour will let you discover the other Venice, the one that set up the first industry of the western world allowing the Republic of Venice “Serenissima” to conquer the supremacy upon the Mediterranean sea for many centuries, in a out of the crowd path. 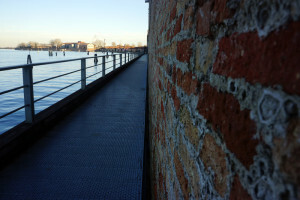 Start from your hotel/apartment, where your guide will meet you, heading to Cannaregio district. 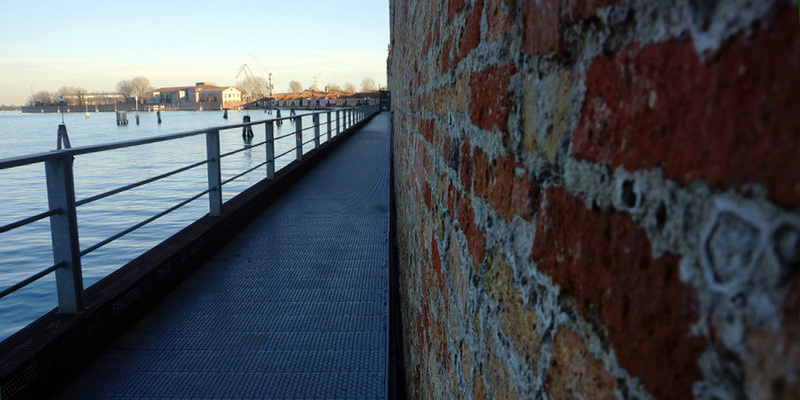 Pass nearby the 15th c. Scuola Grande di San Marco and run towards the far esatern part of Venice to reach the magnificence of the Arsenale located on the northern Venetian lagoon. Run by the Church of San Francesco della Vigna and along the Castello maze-like narrow calli to wander in places you would not be easily able to run by yourself. Make a shore-to-shore crossing Castello district up to the southern lagoon and reach the banks on which the commercial ships used to berth since the 10th century and today reserved to super yachts. Finally cross the city centre in back way crowded calli and reach your accommodation to Cannaregio district. NB: the order of spots visited could vary according to the pick-up point. Read more on the Additional information section below. Inclusions: Local English/French/Spanish/Italian-speaking guide, route tracking, travel advice for your days in Venice. The running tours are carried out exclusively in external areas and it is not planned any entrance/access to museums, churches, galleries and similar.